Choose either Smooth or Pearl Paper for your book. Bonded Leather available for your cover at no additional charge. Custom Cover Images and Cover Stamping available for an additional fee. Prices above are for a 10 page (20 sides) book. Additional pages are $2.99 each with a maximum of 30 pages (60 sides). 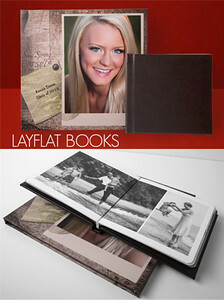 Bonded Leather Cover examples for Layflat Hardcover Photo Book only. Prices are subject to change without notice and are only guaranteed upon booking or ordering of products. Maternity Portrait Photographer and Real Estate Photographer in the Livingston, Gardiner and Bozeman areas of Southwest Montana. Clyde Park MT, Wilsall MT, Park County MT, Bozeman MT and many more areas of Southwest Montana's beautiful Paradise Valley.